Why drive all the way to the range to practice your short game when you can practice from the comfort of your own home! TigerTurf AllPlay XP has everything you need for the perfect putt. With an approximate pile height of 1” in a lush, field green color, this turf is a hole in one. It is set on top of a five millimeter padding designed especially for putting green application or a safe play area for the kids! The low-maintenance AllPlay XP is lead free and has gone through rigorous testing to ensure the safety and non-toxicity. Installed during the manufacturing process so that your turf will not fade, allowing you to enjoy playtime for years to come! Recommended Maintenance: Rinse and groom as needed to limit matting. Drainage Rate: 30 inches of rain per hour per square yard. Synthetic Grass Warehouse cares about environmental issues and only produces products certified as lead free and free of dioxin emissions. 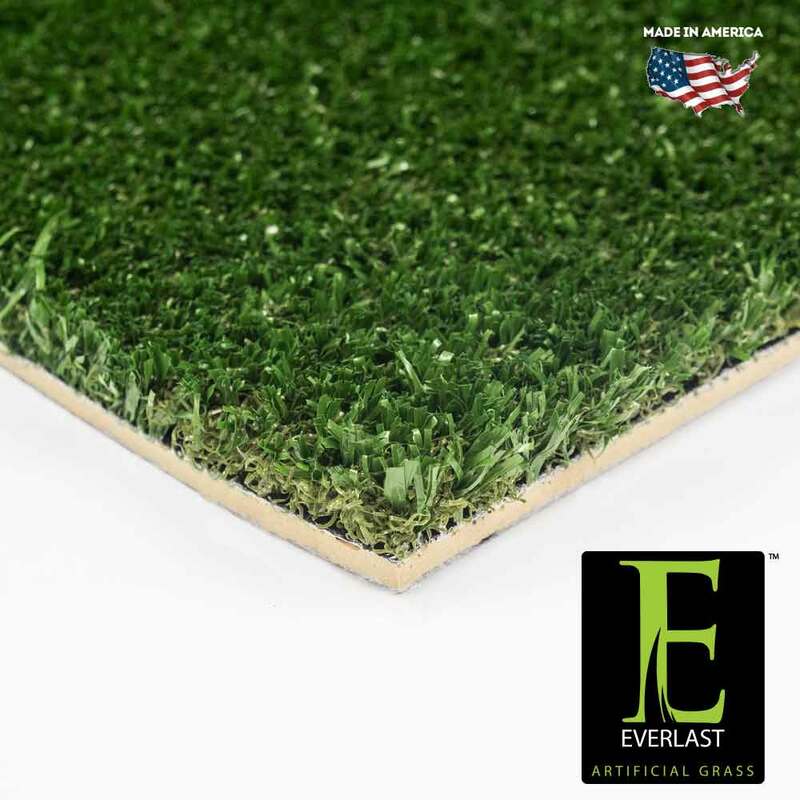 Matting Disclaimer: Synthetic grass, by the nature of the composition will have some matting possibilities. It’s important to discuss the level of use with your installer to ensure you’ve chosen the right product for your needs. Matting is not covered under the warranty.